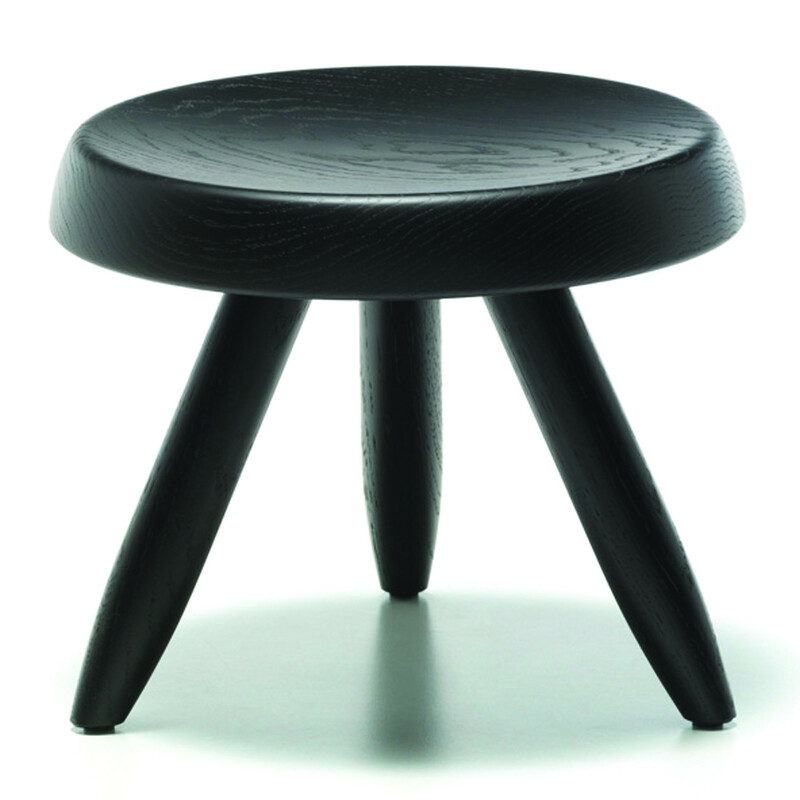 This 524 Tabouret Berger was first presented in Tokyo during the Synthèse des arts exhibition in 1955 and distinguishes itself by its elegant turned legs. 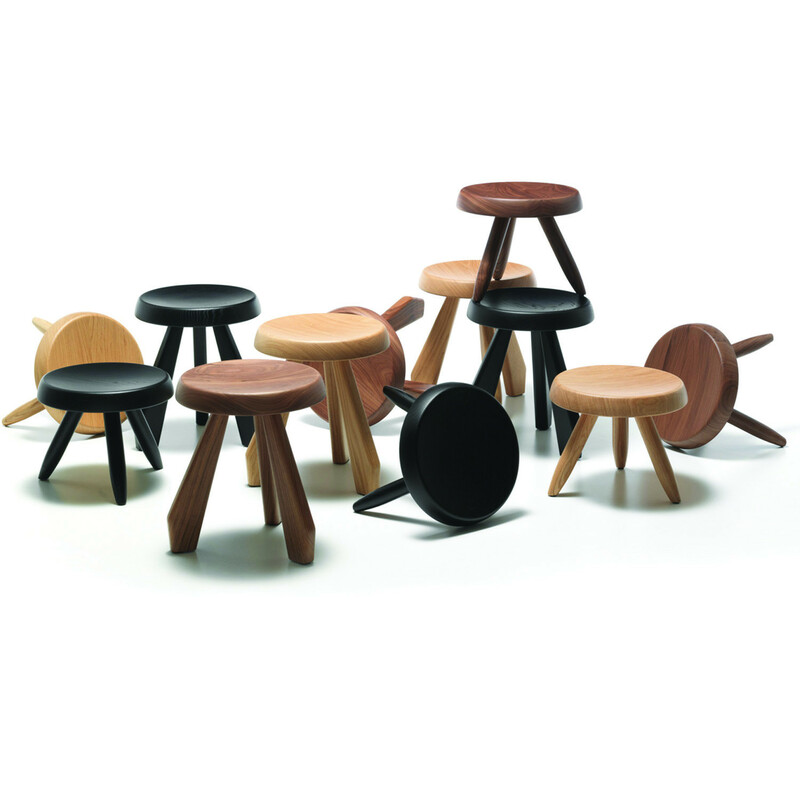 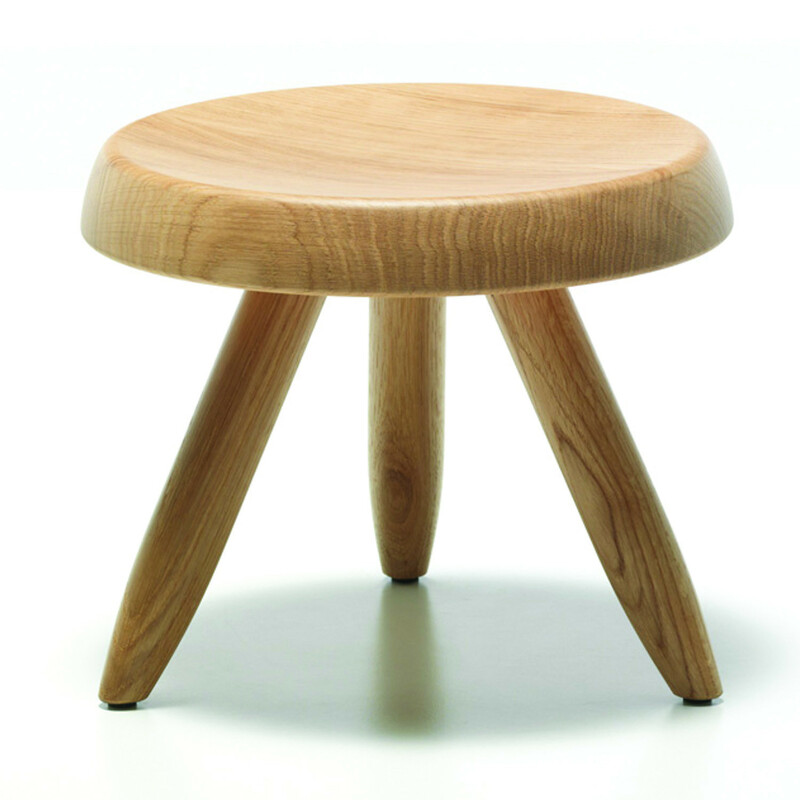 It originated as a stylised milking stool designed by Charlotte Perriand for her mountain chalet in Méribel in France. 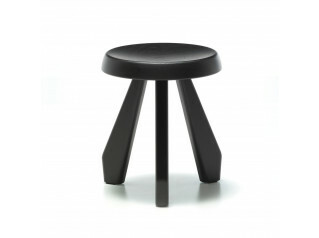 The 524 Tabouret Berge stool was inspired in both its use of simple materials and in its shape by the architecture of interiors typically found in the Alps. 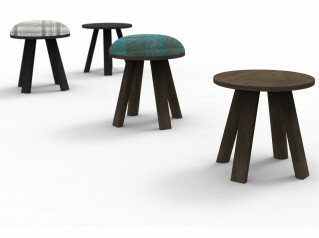 It is created entirely out of wood in three finishes: Canaletto walnut, natural oak and black-stained oak. 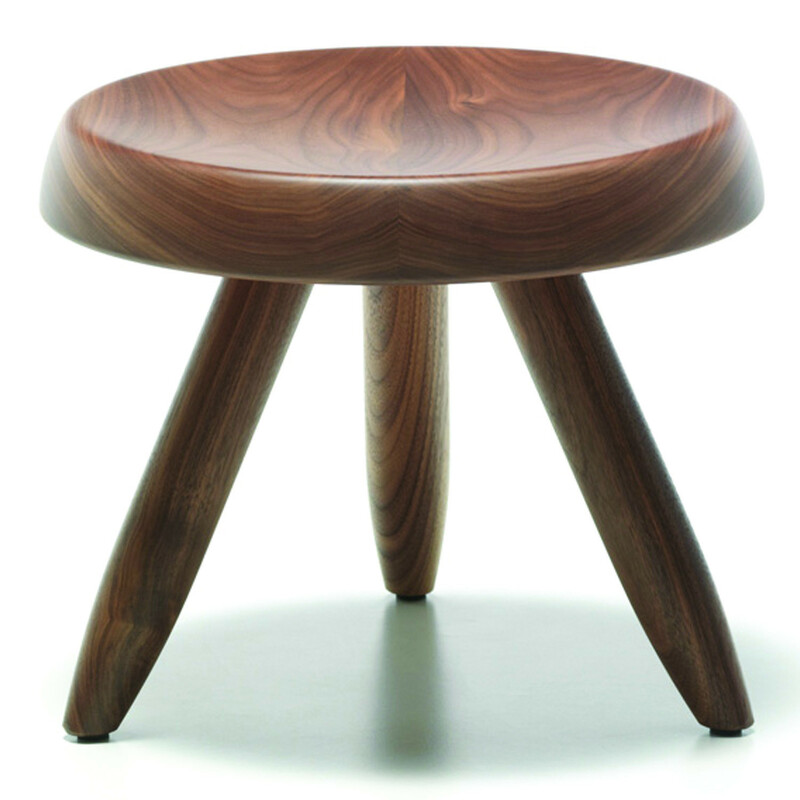 You are requesting a price for the "524 Tabouret Berger"
To create a new project and add "524 Tabouret Berger" to it please click the button below. 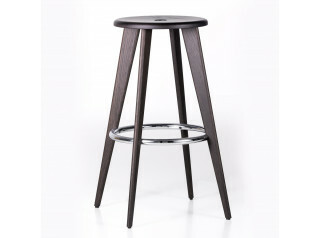 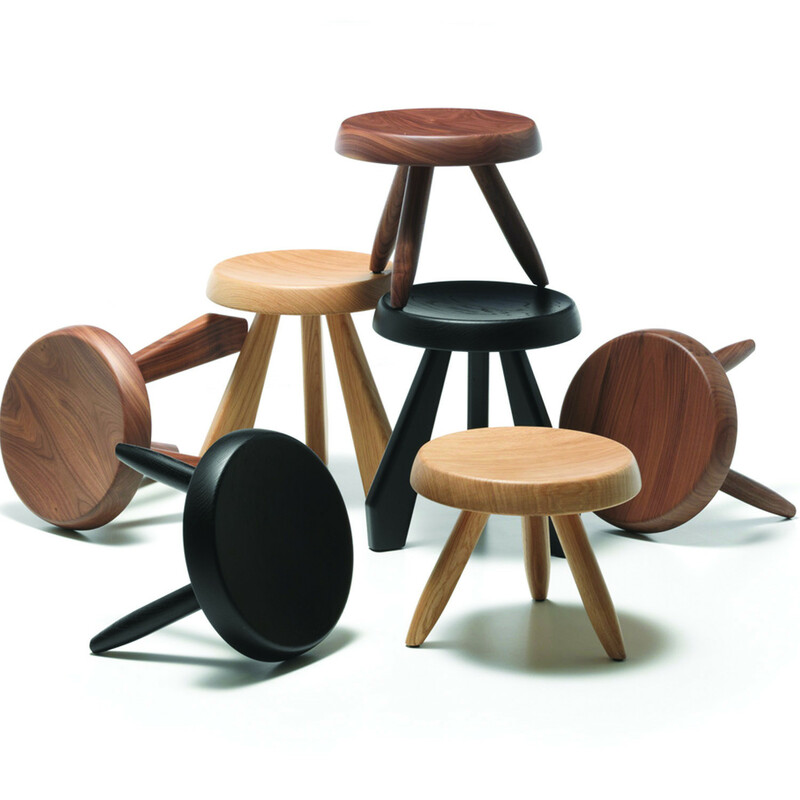 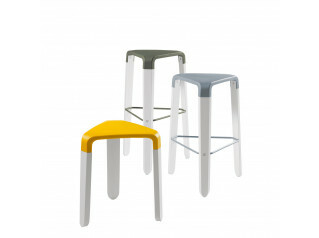 To add "524 Tabouret Berger" to an existing project please select below.